The Hon Mitch Fifield, Minister for the Arts, launched Screen Currency, the most significant report ever undertaken into the value of Australia’s screen industry. The report is the first comprehensive assessment of the economic, social and cultural worth of the nation’s screen sector, and comes amid discussion around regulatory reform to better support the industry into the future. The report, commissioned by Screen Australia, shows that the creation of Australian screen content and talent provides around $3 billion annually to the local economy, generating in excess of 25,000 jobs. Australian feature films, TV dramas and documentaries earn at least $252 million annually through exports. Approximately 230,000 international tourists visit Australia or extend their stay each year as a consequence of Australian screen content, spending an estimated $725 million. The report also found the value the Australian public place on locally made screen content is $17 billion annually. A year in the making, Screen Currency combines the findings of research by Deloitte Access Economics and Olsberg SPI. The analysis draws on measures including Australian Bureau of Statistics data, screen industry production and performance data, as well as survey results of approximately 1,100 Australian and international respondents, and consultations with Australian production, film distribution, broadcasting and digital distribution experts. Total contribution to GDP 2014/15: $3.072 billion; 25,304 full-time jobs. This includes film and TV content under Australian creative control: $2.6 billion; 20,000 full-time jobs. Activity and revenue generated by the advertising industry, and the value of Australian content to commercial broadcasters (not captured in the report), would drive up these figures. International tourism 2014/15: around 230,000 tourists; $725 million estimated expenditure. Exported content 2014/15 (feature films, TV dramas, documentaries): at least $252 million. Reality TV and sport export earnings would increase this figure. Audiences value Australian content because it is diverse and unique. 1,049 survey respondents identified 271 different films and programs they consider culturally valuable, demonstrating the vast breadth of tastes and awareness. 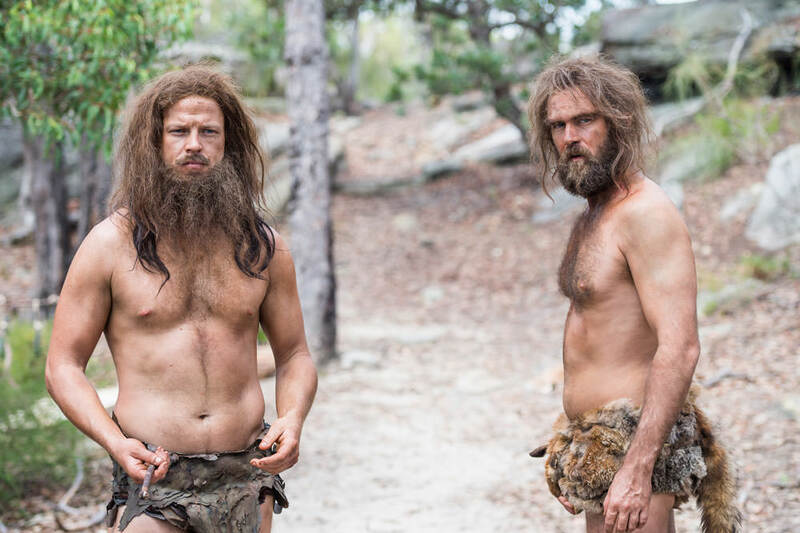 More than 60% believe Australian content is distinct from foreign content. 98% of survey respondents watch Australian content.64% say Australian content accounts for up to half their viewing. 76% of Australians believe the Government should support the screen sector. Australian audiences place estimated value of $17 billion annually on local screen content, taking into account willingness to pay and time spent viewing. ‘soft diplomacy value’, the value of global exposure of screen industry talent and Australian destinations, stories and culture in strengthening Australia’s international brand, beyond tourism. its capacity to entertain, dazzle, challenge, elicit emotion and engage imagination on a subjective level (‘intrinsic value’) e.g. The Sapphires, Brides of Christ. “To plan where we’re going, we need to understand where we’ve been. Digital innovation and the vast challenges and possibilities of the online space are rapidly changing the screen industry landscape – from SVOD to YouTube, online gaming to virtual reality platforms – making this a timely report,” said Screen Australia COO, Fiona Cameron. 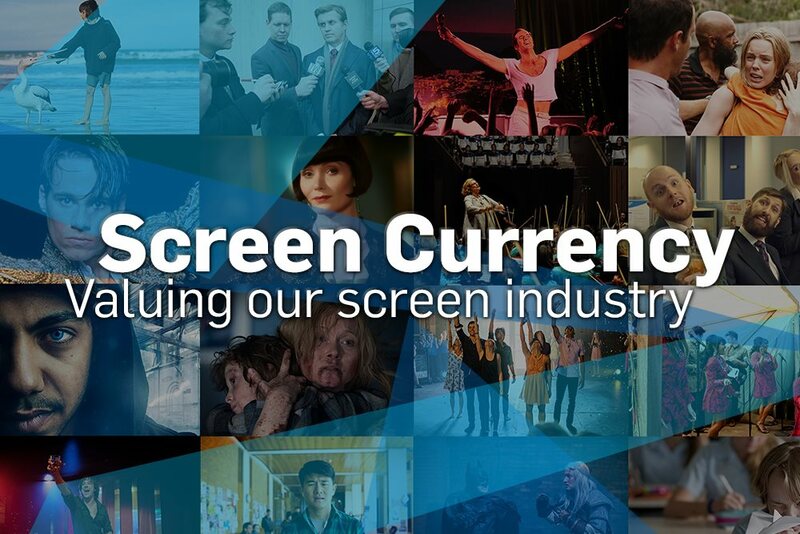 Screen Australia will now take Screen Currency to each capital city to engage with the local screen sectors and present report findings.